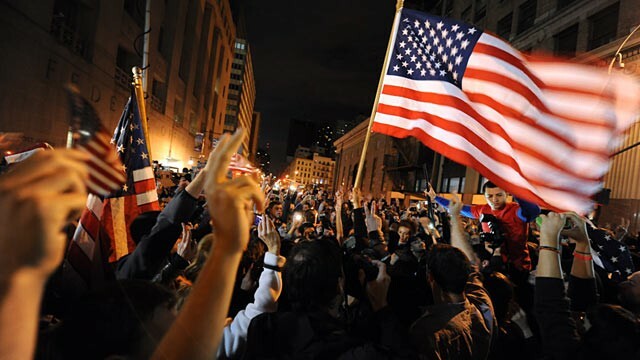 The crowds I have seen in New York and Washington have been chanting and waving flags in scenes that could easily have been taken from a global sporting event. I don’t mean to minimize the real feelings of anger that were justifiably raised by the barbarity of the 9/11 attacks. But if people are going to treat this as a contest of some kind, it’s worth looking at the score.